In our previous article, we highlighted the difference between Direct and Indirect Procurement. Professionally managed indirect procurement has grown in importance in the last 15 years or so. For organisations who implemented such an initiative, the result was a convincing one. In this article, we introduce Procurement as a business function for organisations who have yet to embark on the journey. It is best to keep in mind that the Procurement function should act as the focal point for an organisation to interact and work with the supply or selling markets; synonymous to the Sales and Marketing functions who act as the channel to the customer or buying markets. Improve or maintain the profitability of the business amidst challenging economic environments. Achieve the economies of scale from a larger organisation, usually following the acquisition (or merger) of businesses. Rationalise the supplier base or de-centralised purchasing functions to improve the efficiency of internal processes. Safeguard the company’s brand and reputation by avoiding suppliers with questionable ethical business practices. With the burning platform identified and clear Procurement objectives established, a strong mandate can now be given for carrying out the changes. Such changes affect the processes, organisational responsibilities, expected standards and possibly enablers (systems and tools). 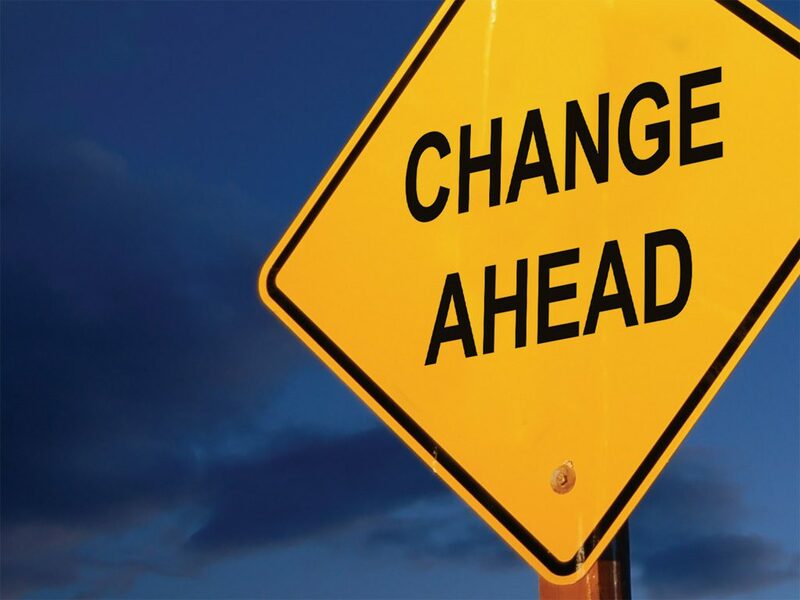 The following highlights the potential changes that could affect an organisation in implementing Procurement. Procurement function entrusted to source and negotiate supply contracts and reduce end-users’ interactions (and possible collusion) with suppliers. End-users specify their product and service needs and support Procurement in evaluating supplier offers. Team based approach involving end-users and other internal stakeholders in evaluating and selecting suppliers. Department or team leaders approve purchase requisitions before placing orders with suppliers, eliminating the need to sign on supplier invoices to certify payments. Purchasing and ordering processes driven by the organisation and not by the supplier, including the use of documented orders instead of verbal orders over the phone. Timely processing and approval of orders to avoid urgent transactions that potentially incur higher-than-market prices. Purchase ordering system integrated with accounts payables to automatically trigger payments to suppliers. Harmonised and common master data to drive various information systems and avoid the re-entry of pertinent data. Employ data analytics to drive fact-based decisions and negotiations with suppliers. Budget prepared with the “ground-up” approach, by using fair and current market values instead of relying on historical data alone. Financial accruals established based on actual orders placed (but not delivered) with suppliers. Broader based sourcing and identification of new suppliers on electronic marketplaces. 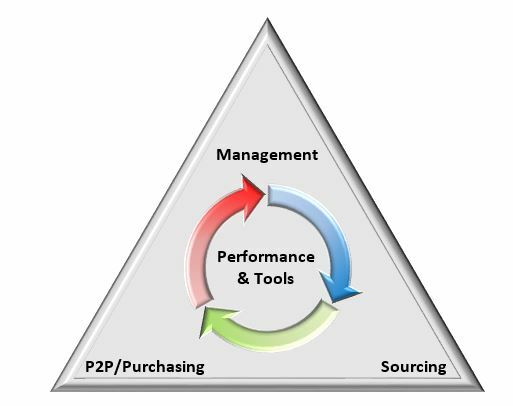 This simple structure highlights the four pertinent and critical elements of Procurement. More details of each element will be covered in the following articles. For now, it is important to note that the speed and extent in implementing the procurement structure needs to be considered and tailored to the organisation. Corporations who operate on a broad geographical front may require tiered structures to maintain efficient control of the function. Smaller local organisations may implement a simpler structure, where more than one element of procurement is entrusted to a single resource. Regardless of the size and complexity of the organisation, it is best to prioritise the elements based on the burning platform defined by the organisation’s management. It is always prudent to implement a limited structure and use it to demonstrate the result and value of Procurement first, before expanding the scope of the function. Having a comprehensive procurement system will greatly speed up the necessary changes in procurement. 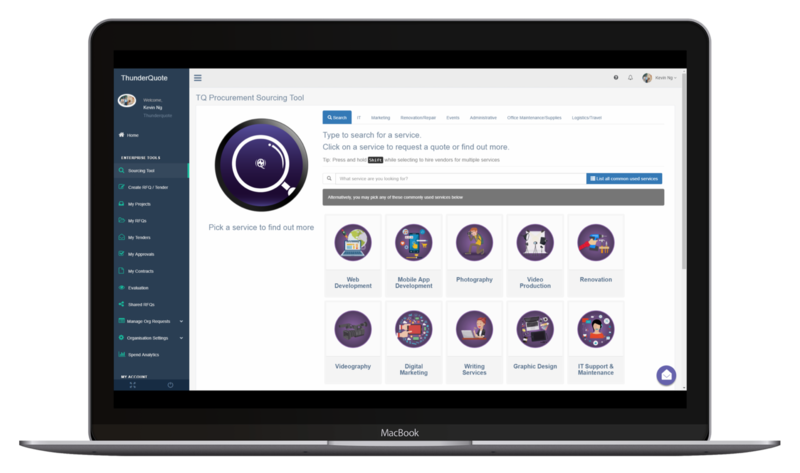 Explore ThunderQuote procurement system today for a short demo. In our following article, we will highlight some measurement and performance metrics which can guide the Procurement function. Insights into sizing of the function will also be covered, providing you with an insight on how to initiate and justify the Procurement function.